The Recording, Radio, Film Connection & CASA Schools is known for its specialized and affordable on-the-job training programs. All our programs are based on the mentor-extern approach, placing one student with one mentor for one-on-one training in the workplace. These courses involve a structured curriculum, yet they are flexible enough to be built around your schedule and geared toward your interests. Each RRFC externship program generally lasts between 6 and 12 months, depending on your schedule and pace, and each offers plenty of opportunities to make professional connections that can lead to future work. Best of all, training you on-the-job means you can fulfill your externship near where you live, without having to relocate to attend a central campus. Learn audio engineering and music production one-on-one from a working audio professional in a real recording studio. Hundreds of locations. Available in the U.S., Canada, the U.K. and Australia. Basic and Advanced programs available. Optional concentrations in electronic/EDM, hip-hop/beat making, pop/rock, club DJ, game audio, live audio and more. 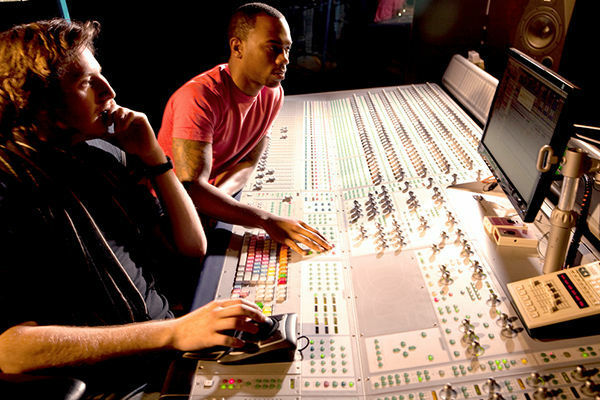 Externship qualifies you for entry-level openings in recording studios and other professional audio settings. Tutoring and job placement assistance are included. Learn all aspects of filmmaking one-on-one from a working film professional in a real production facility and on the set of real productions. Hundreds of locations available across the United States. Combined local mentoring for production elements and remote mentoring for the screenwriting module. Optional concentrations in film production, film direction, screenwriting, editing/post production, production design and more. Develop your own film idea and pitch it to real film industry executives. 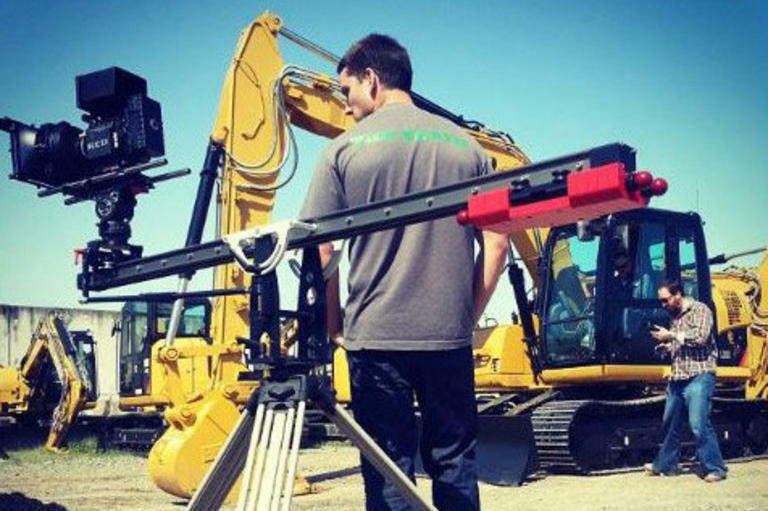 Externship qualifies you for job openings in various areas of the film industry. Job placement assistance is provided to every graduate as long as they remain in good standing with the school. Learn all aspects of radio, TV and/or Internet broadcasting one-on-one from a working broadcasting professional in a professional facility. Hundreds of locations available across the United States. 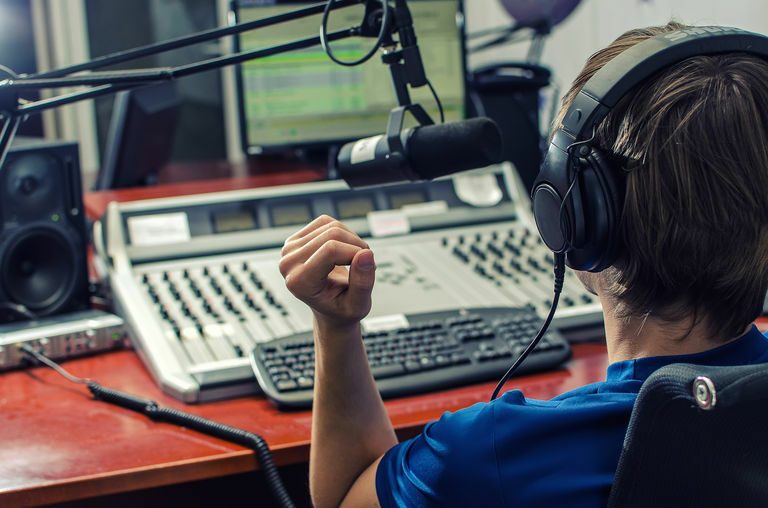 Optional concentrations in radio DJ, sports/talk hosting, copywriting, voiceover, radio production, television production, podcasting, YouTube series and more. Externship qualifies you for numerous job opportunities across the broadcasting disciplines, or prepares you to launch your own Internet show, if desired. Job placement assistance is provided to every graduate as long as they remain in good standing with the school. Learn all aspects of fine dining/culinary arts from a working chef in a real restaurant or professional kitchen. Hundreds of locations available across the United States. Optional concentrations in line chef, pastry chef, catering, restaurant management and more. Externship qualifies you for numerous job opportunities within the culinary and hospitality industries. Job placement assistance is provided to every graduate as long as they remain in good standing with the school.